Having lived in DeSoto, just outside Dallas, since 1986, I enjoy the small-town feel with big-city access. The friendly people here really make the town what it is, but there’s also something to be said about the great near-by restaurants and the town’s connection to sports teams like the Dallas Mavericks and Cowboys, two teams I love. 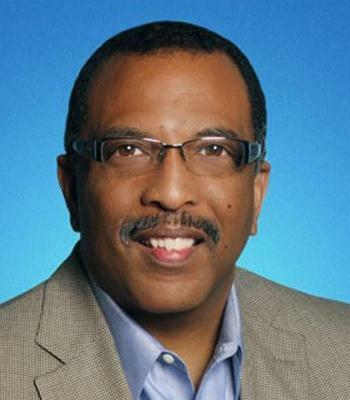 I’ve also served as an Allstate agent for the 30 years I’ve been in DeSoto, and I take pride in assisting customers in this community as they make decisions that help protect what matters most: their family, home, cars and boats. 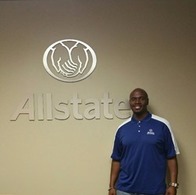 I specialize in auto, property and life insurance, but more than that, I enjoy connecting with customers. We have a thorough, caring and trustworthy team that offers services in both English and Spanish. One thing that may surprise customers is that I worked as a DJ in college. The communication skills I gained as a DJ carry over into what I do at Allstate. I enjoy working with customers and building lasting relationships. When I’m not working, I enjoy spending time with my wife and our two children. I also stay connected to the greater community through our church, where I volunteer. Additionally, I support a variety of charities, including the American Heart Association, the First Tee of Greater Dallas, Dallas Furniture Bank and the Komen Foundation to fight breast cancer. In my free time, I also enjoy watching movies, practicing my golf game and traveling. Come on by the office and say hello! 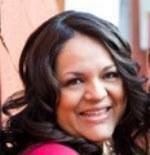 Susy is a 18 year Sales Professional who specializes in Bilingual communication. 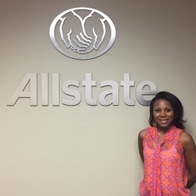 She specializes in helping customers save money on their Insurance including Home, Auto as well as Life Insurance. After working as an operations manager for two years, I joined the agency in 2005. My main role in the office is managing the daily operations. When I'm not working, I love traveling and watching football. I also volunteer at local nonprofits as much as I can. Give me a call today! 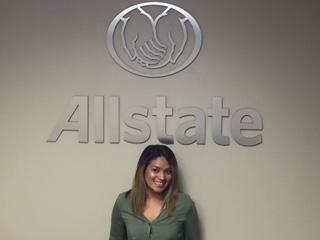 I joined the agency in 2016 after working as an insurance agent at another company for two years. I contact customers to discuss their renewals and provide payment reminders. I also reach out to new customers to assist them with their transition. When I'm not at the office, I spend time with my husband and two children. I also enjoy cooking and binge-watching shows. I look forward to talking to you! Nancy is the newest addition to the II Max Agency. She has been in the insurance industry for several years. Nancy is our Customer Service Specialist and enjoys making the overall Customer Experience her top priority. She is always willing to help, and licensed in Auto and Property to assist with questions or concerns that you may have. Nancy is also bilingual, which makes her a very valued member of the II Max Agency. I joined the agency in 2018 after working at another Allstate agency for three years. My main role in the office is reaching out to customers about their renewals and cancellations. When I'm not at the office, I love spending time with my family. I can assist you in English or Spanish, so give me a call today! Helping customers better understand their risks and coverage options is my primary role at the agency. I came here in 2016 after two years in sales at another insurance company. When I'm not at the office, I love spending time with my two kids, sports, shopping and traveling. You will find me attending festivals, farmers markets and other activities around town. We are located at the intersection of Hampton & Wintergreen in DeSoto, on the North east corner in the 3 story office building. Proud to serve the areas of DeSoto, Lancaster, Cedar Hill. Call or email me today for a personalized insurance review. 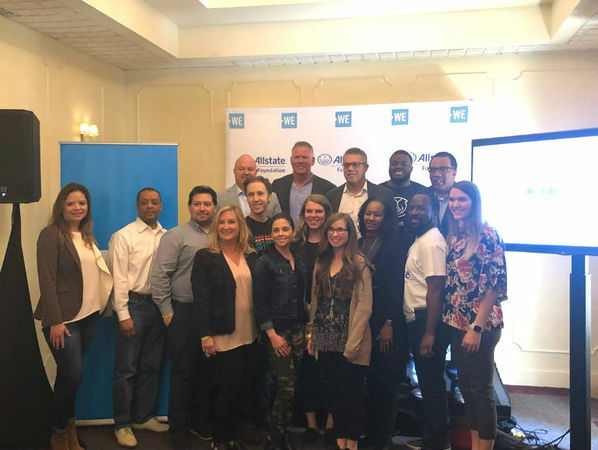 It was an incredible honor to celebrate young leaders at 2019 WE Day Texas! Renowned speakers and performers inspired thousands of local youth with positive messages, and I had a great time being part of the event. The Allstate Foundation is proud to support the WE movement, which encourages young people to make a positive change in their communities and across the world. I recently joined other Allstate agency owners to secure a $22,000 Allstate Foundation Helping Hands® grant to benefit North Texas Food Bank. We volunteered and collected monetary donations during a virtual food drive. Our efforts, and those of other agency owners across seven states, will enable Feeding America food bank members like North Texas Food Bank to support local families in need and quickly respond in the event of a natural disaster. 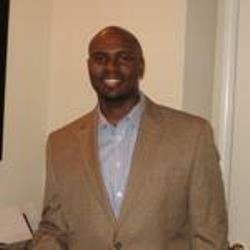 Bert Maxwell is insurance licensed in the state(s) of Texas. If you do not reside in the state(s) of Texas, please go to the Find an Agent section on allstate.com to search for another Allstate Agent or Personal Financial Representative.